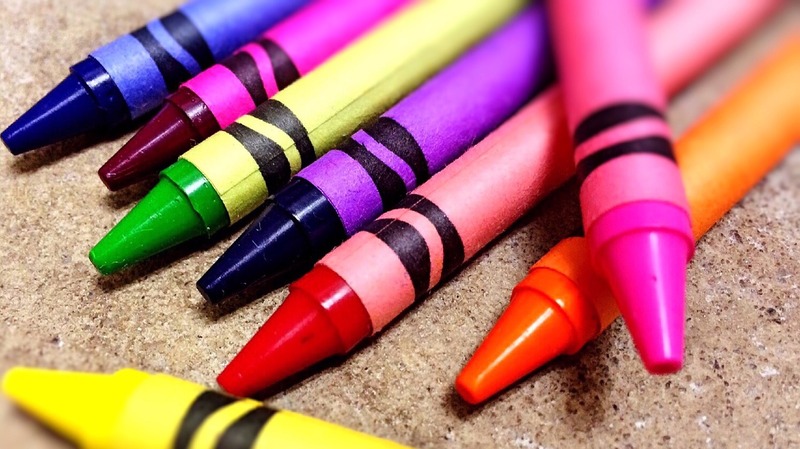 Crayon is a new service in the collaborative whiteboard market. You can use Crayon without creating an account. To make a collaborative whiteboard just go to the Crayon site, enter your name, and enter a name for your whiteboard space. With your whiteboard open copy its URL and send it to the people you want to collaborate with you. Crayon doesn't offer anything other than a whiteboard on which you can draw. There isn't any kind of chat option so there is the potential for you to write over your collaborators if you're not already talking via Skype, phone, or Google Hangouts at the same time. I'm not ready to recommend Crayon in place of other online whiteboard options, but I do like its simplicity and its potential. Crayon is still in an "alpha" phase so there should be more features coming in the future.